Saturn is a very sacred planet in the celestial body. It holds a very important place in the Indian astrology. 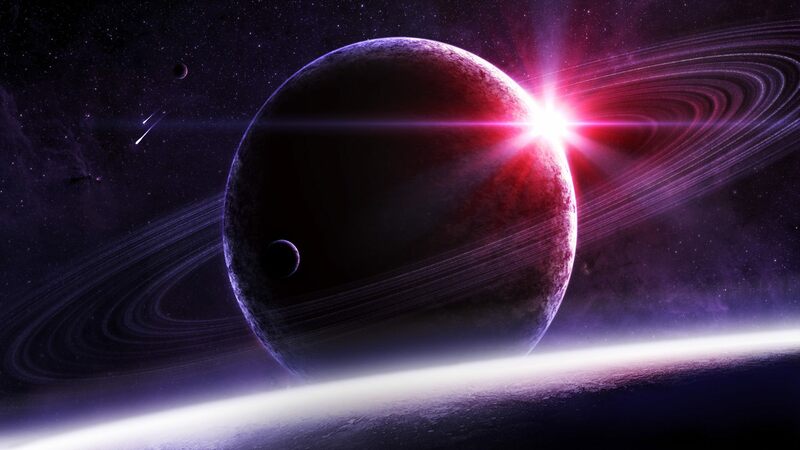 Saturn is the judge; it punishes the wrongdoers and gives good result for the good people. It is also called as serving and the spiritual planet. Many people have a belief that Saturn only brings hurdles and problems in life, but it is not so, it judges the person on his karma and the deeds. It gives good luck for the past karma and punishes for the wrong karma. Saturn influences the life of the individual as per his good karma and the bad karma. Do you want to know the impact of Saturn on your life, buy Sade sati report and know the impact of Saturn in your life? Sade sati is the seven and half years of Saturn which starts when Saturn comes 12th from your birth moon sign. It can also be known as Saturn enters the zodiac sign immediately before the zodiac sign of Moon at the time of birth of an individual. Saturn and its period are always considered fearful as one exerts according to the deeds of the past karma. A person is said to under the influence of Saturn as depicted above the placement of Saturn in the 12th moon sign. As known, Sade sati is divided into three equal parts of two and a half years each. Every native going through the Sade sati phase has to go through these three cycles of phase. Usually, there is a fear among the people after knowing the effect of Sade sati. But during Sade sati it is lucky for the people who are good in their deeds and the past karma.